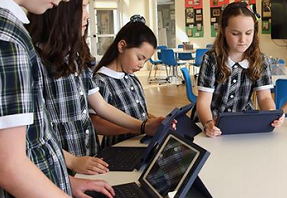 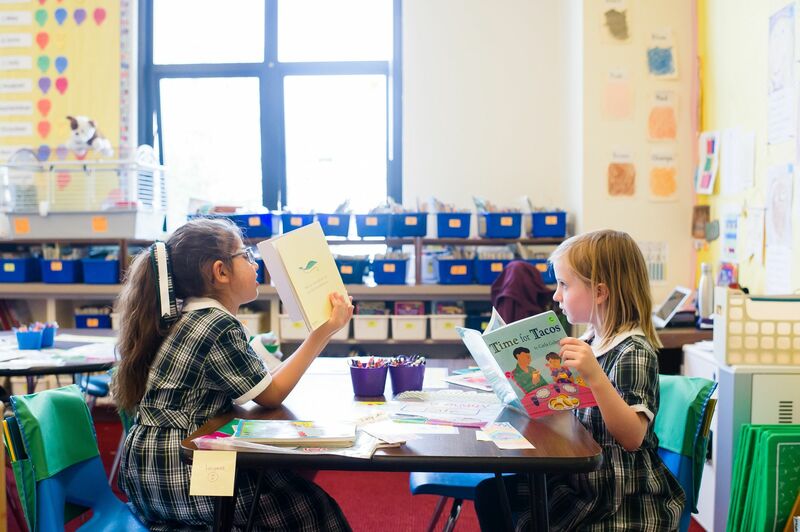 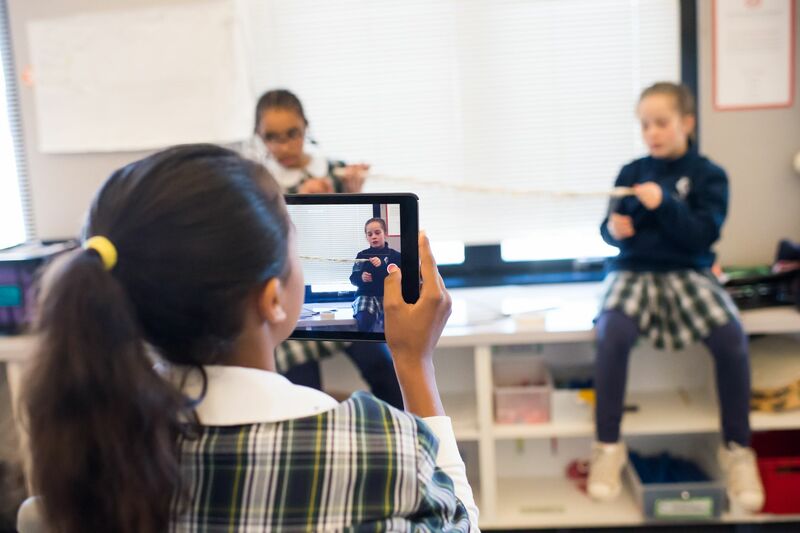 At Hamlin we view technology as an essential educational tool, and we were thrilled to showcase that philosophy in action as part of a recent CNBC story on ed tech and technology in the classroom. 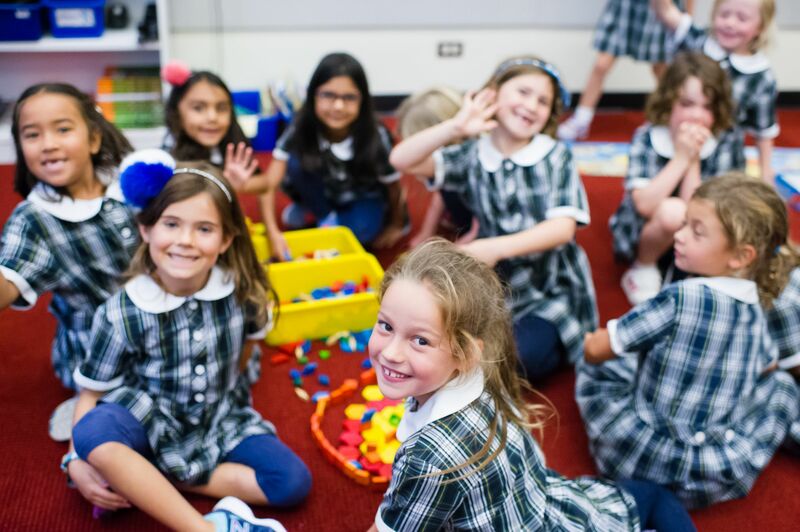 Hamlin Welcomes Grandparents & Special Friends! 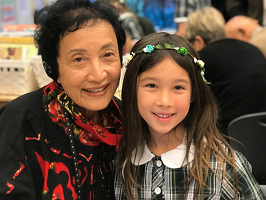 Every spring we celebrate one of our favorite events of the year: Grandparents & Special Friends Day! 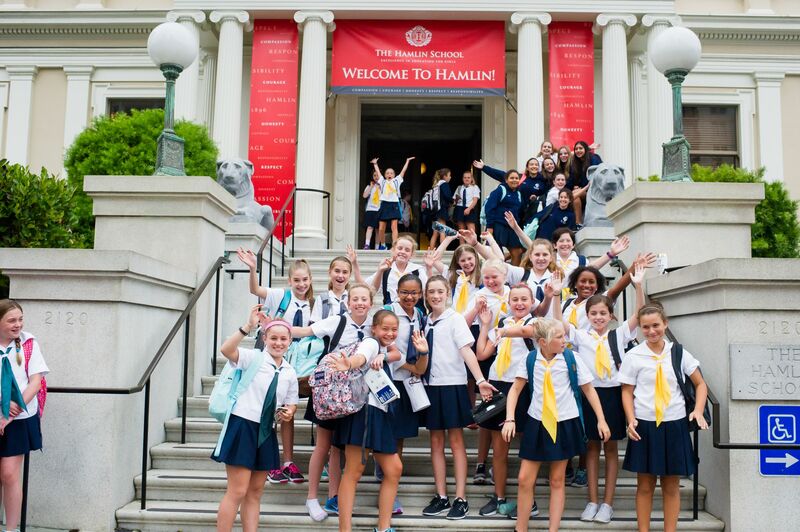 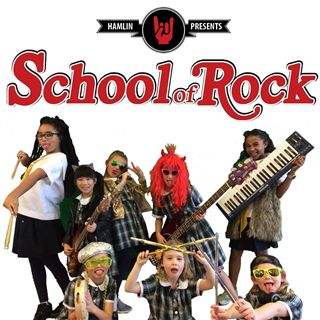 This is a day where students invite their loved ones to Hamlin to explore the campus and see all of the incredible work they've been doing in class. 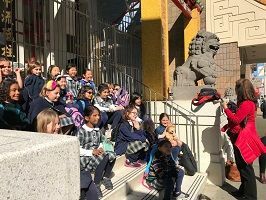 As part of a unit on our local community in San Francisco, Grade 2 students recently took a field trip to Chinatown where they learned more about its history, explored its shops and culture, and enjoyed lunch at a traditional Chinese restaurant. 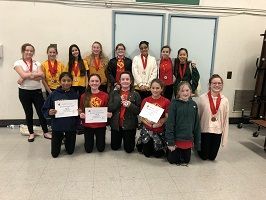 Congratulations to our Middle School thespians who recently earned 14 medals and 18 awards at the Middle School Stage Fest in Pleasant Hill! 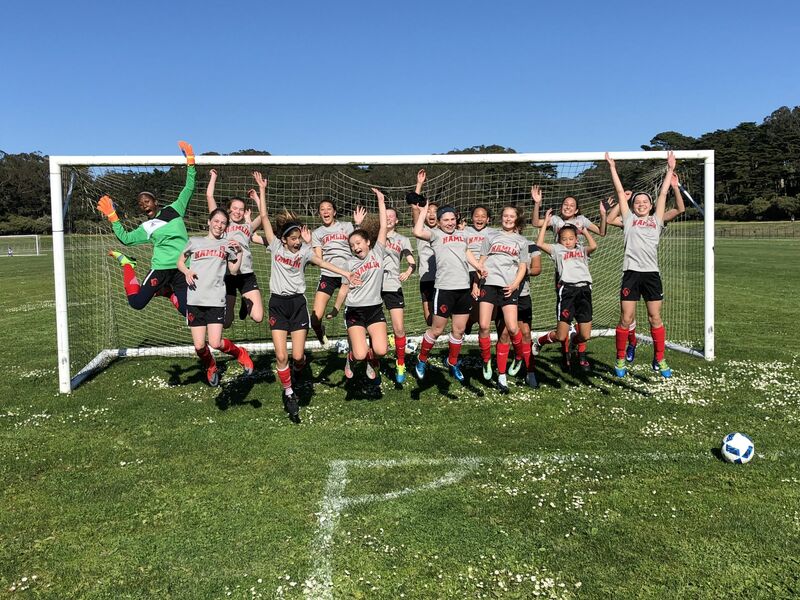 They competed with 257 students from 22 different middle schools throughout California in categories like monologues, scenes, and musical duets. 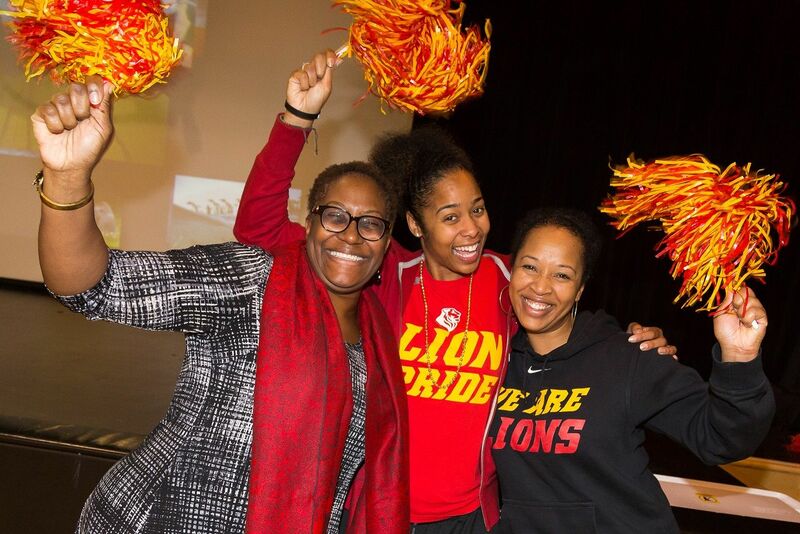 Hamlin alum Sabrina McFarland '15 recently won San Francisco's Youth of the Year award! 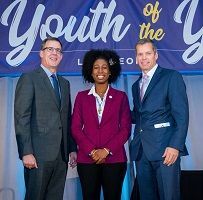 This award is presented by the Boys & Girls Club to an outstanding young person who has shown grit, drive to succeed, dedication to their community, and passion for their Boys & Girls Clubhouse.